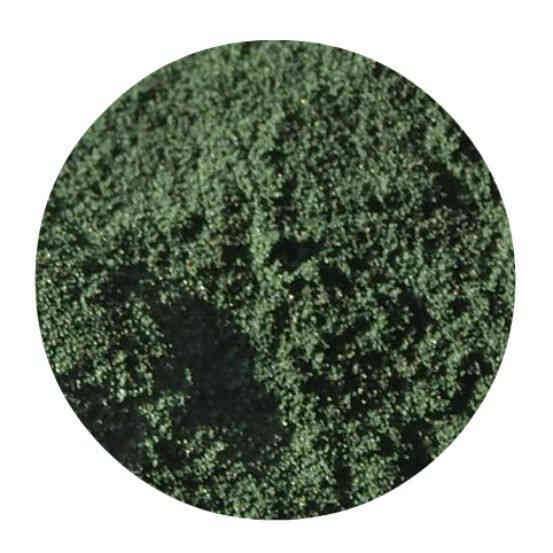 This is a dark green algae powder which can be used in soaps and cosmetic applications. It can be used to colour cold process soaps to give a green bar. A little spirulina powder goes a very long way.